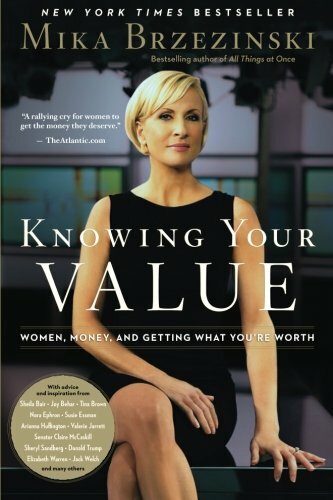 Prompted by her own experience as co-host of Morning Joe, Mika interviewed a number of prominent women across a wide range of industries on their experience moving up in their fields. Mika shares the surprising stories of such power players as presidential adviser Valerie Jarrett, comedian Susie Essman, writer and director Nora Ephron, Facebook's Sheryl Sandberg, television personality Joy Behar, and many others. 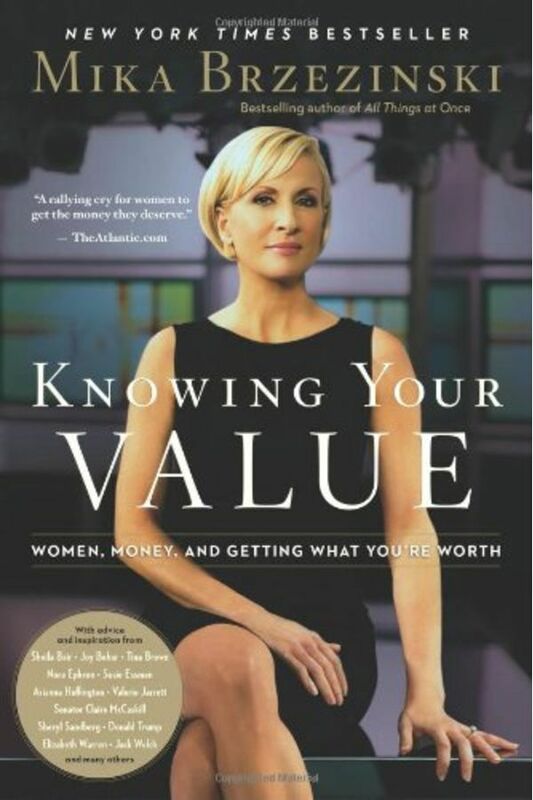 Mika also gets honest answers from the likes of Donny Deutsch, Jack Welch, Donald Trump, and others about why women are paid less, and what pitfalls women face — and play into. Knowing Your Value blends personal stories with the latest research on why many women don't negotiate their compensation, why negotiating aggressively usually backfires, the real reasons why the gender wage gap persists, and what can be done about it.